Welcome to RTM Optimist Youth Sports! We are a community sports program sponsored by the Rose Tree-Media Optimist Club for boys and girls, grades 1-8, who reside in the Rose Tree-Media School District. 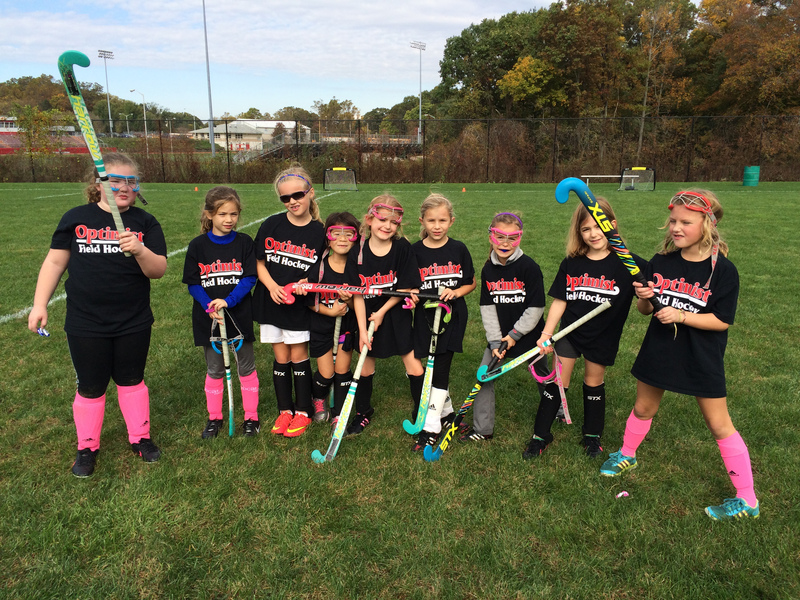 We currently offer two youth programs, field hockey and lacrosse. There are no "try-outs" or "elite" teams in our programs. We have room for anyone who wants to play. If we have enough players at any grade level for more than one team, we will choose teams fairly and make sure that there are opportunities to play for all players. 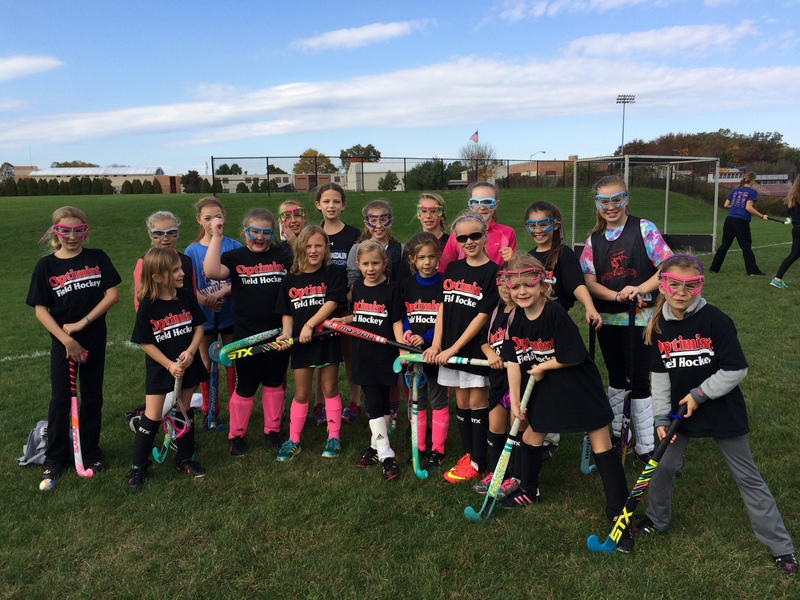 We started an intramural field hockey program in the fall of 2014 which was very successful. The next step this season is to start playing competitive games against other community teams. Based on the number of participants from last year, we plan to field three teams: 3rd/4th grade, 5th/6th grade and 7th/8th grade. We will offer an intramural program for grades 1-2. 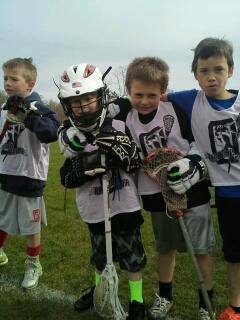 If you would like to to volunteer to be a coach or assistant, please email Jeff Pettit at optimistlax@aol.com. 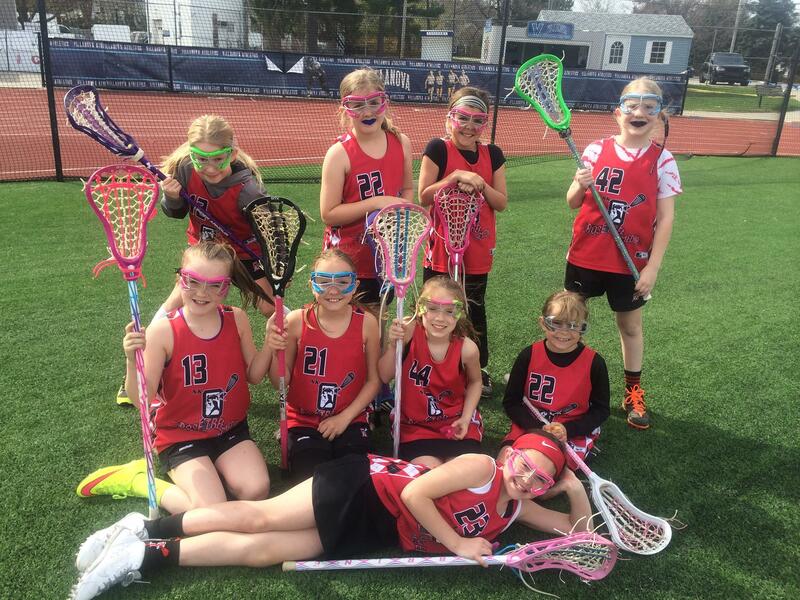 Founded in 1987, we are a charter member of the Southeastern Pennsylvania Youth Lacrosse Association (SEPYLA) for boys and a member of the Philadelphia Area Schoolgirls Association (PAGLA) for girls. 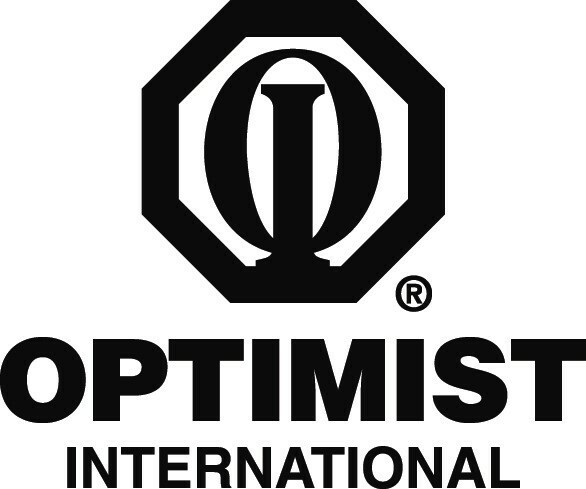 Through teaching and playing competitively the Native American game of lacrosse, we strive to instill in our players a sense of dedication, self-discipline, self-confidence, appreciation for hard work, teamwork and other values expressed in the Optimist Creed. Lacrosse, by its very nature, demands much in the development of the skills to be able use one's stick effectively and in physical effort. At all times, we seek to "Honor the Game" of lacrosse by effort, enthusiasm and sportsmanship. While we do not always "play to win", we always demand that players play like they want to win. If you would like to sign up for our current program, just click above or go to the Club Teams tab. Contact us to find out more information.